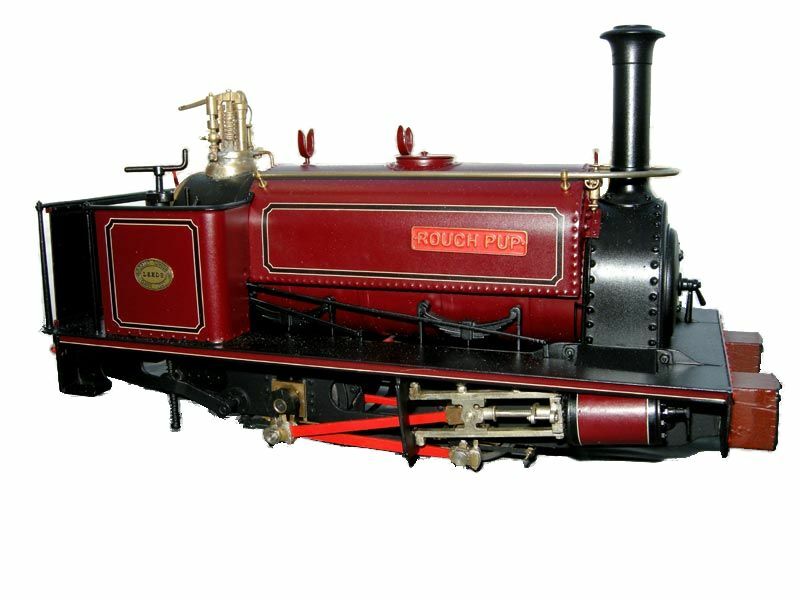 This is a photo of Slater’s pilot model built as standard. Typically of any model I build this one won’t be `as standard’. If I built one as the instructions people who know me would think I was ill. This one will probably have hours spent on adding improvements that make little difference and adding details that no one can see. The satisfaction comes from the fact that I know they are there and that I have learnt new stuff that gets incorporated in my commercial jobs and in kit design.